Every woman should have the look, which she deserved! So, the most beautiful! The last years have shown that it’s possible for everybody. 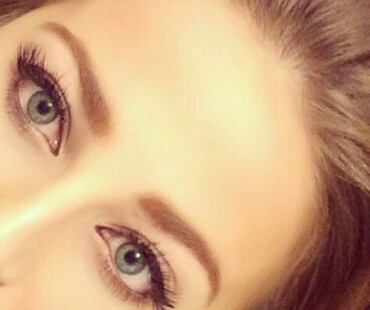 The secret is: lash extension! 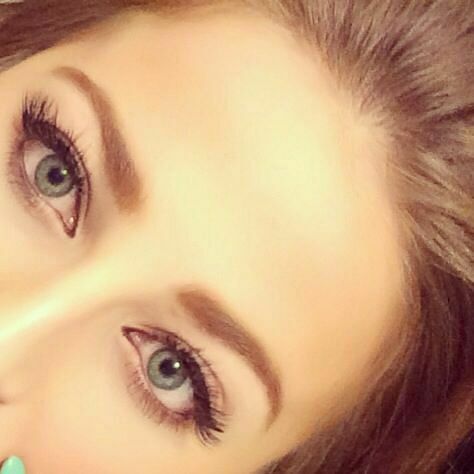 Lash extension is about applying silk or mink lashes onto the own eye lashes contour between the own lashes. With a special, medical glue the lashes will be affixed in a 1:1 procedure. If you have allergies, we have also medical tested glue, which we can deploy. The lashes extension don’t differ from the own lashes. Nobody, will see a difference! Eye lashes extension can be borne permanent. But, it’s necessary to get a refill from time to time. In the best, you come for the refill in a distance between 60 and 90 days, this time is also the time, in which the own lashes shed. In whole, you should bring time with you, because the refill makes a draft of 90-120 minutes. Imagine: never, do the makeup again! Never, fly legs again! Never, buying mascara, again! You will be lucky about your long lashes! Also, we have the option to make a lash thickening. 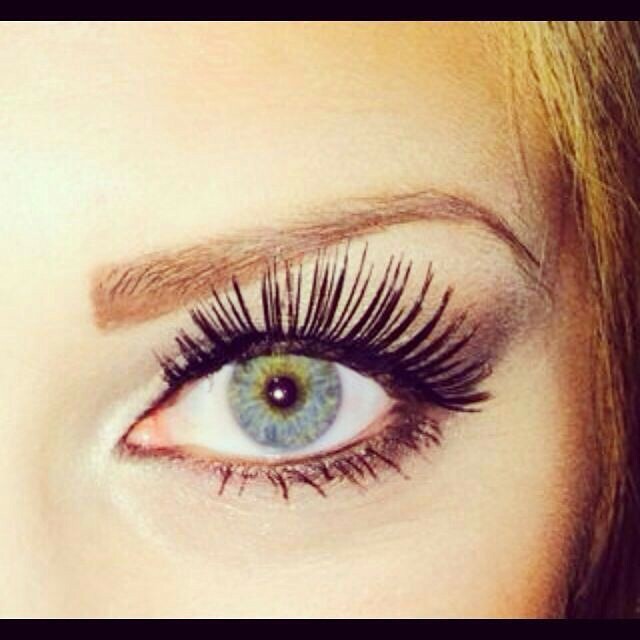 The process is the same as the lash extension, the only difference is in the fact that your length stays. If you decide to come spontaneous to our cosmetic studio, we will be glad to welcome you and to devote you the best flash!